Magda Piskorczyk has started her first travel to Marocco. She will visit the 14 International Festival in M’hamid El Ghizlane (Zagora). 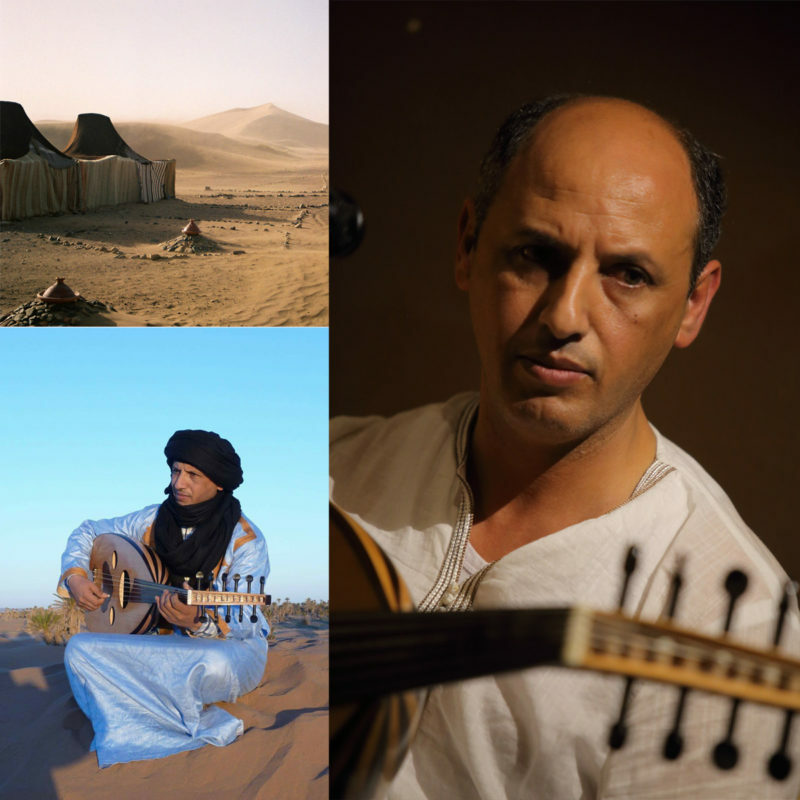 Magda is a music guest of Abdou Ouardi, old Arab music lecturer, singer, oud and qanun player.